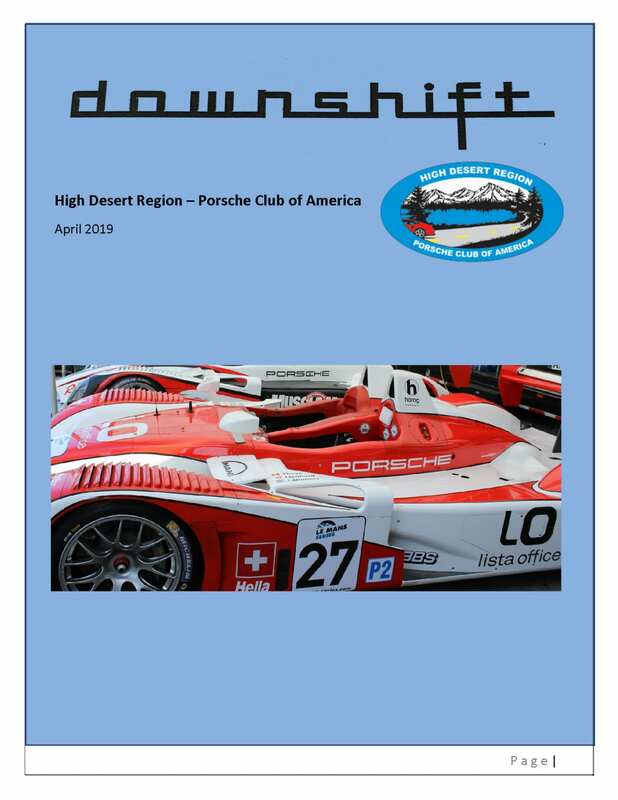 You are receiving this email because you subscribed to High Desert Region Porsche Club of America. Click here to change your subscription. Click on the cover image below to read this month's issue.